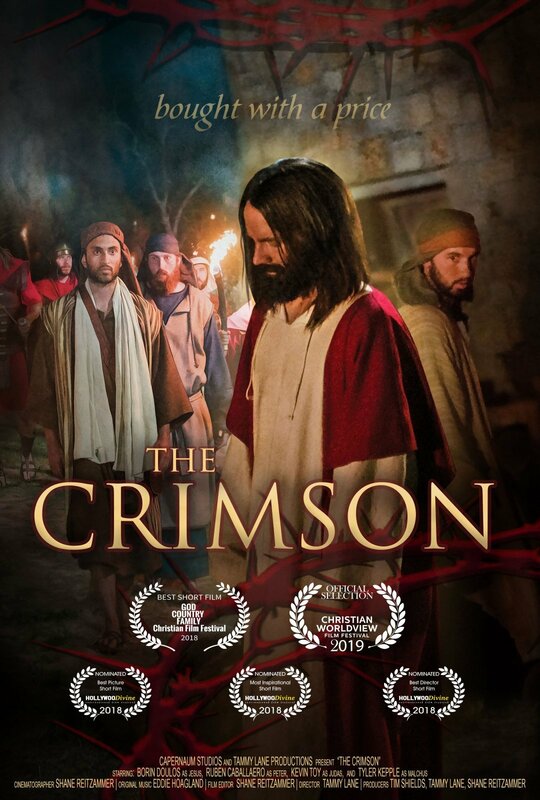 Crimson Short Film Nominated as Official Selection at Christian Worldview Film Festival March 11-16 - . Crimson Short Film Nominated as Official Selection at Christian Worldview Film Festival March 11-16. 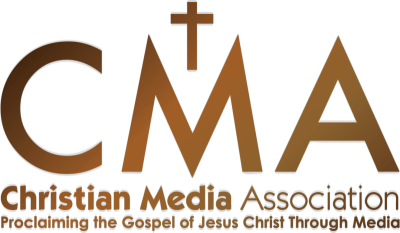 The story develops as we see the principal characters, Peter, Judas, and Malchus process the harrowing account of Jesus' road from the garden to the cross. Each life is not only interwoven with Jesus, but also with each other throughout this story of a life given for a life saved, should they choose to accept it.